New Delhi: The Telecom Regulatory Authority of India (TRAI) has reiterated its recommendation to I&B Ministry that the period of licenses issued to DTH operators in India needs to be increased for a period of 20 years and then renewed for 10 years.It also recommended a one-time entry fee of Rs 10 crore for new DTH license. In July, 2014, the TRAI had made a number of recommendations regarding the issues related to the new DTH licensing regime. However, the Ministry of Information and Broadcasting had proposed, after considering comments from other ministries and departments, to grant DTH license for an initial period of 10 years and thereafter, renewal of license after 10 years. The ministry had sought TRAI’s views on the proposal. While responding to the Proposal of Information and Broadcasting Ministry, the TRAI has stated that a longer license period would provide certainty in the market. Keeping a short license period may adversely affect the potential investment in the sector and would also negate the efforts of the government, inter alia, including the liberalisation of the FDI regime. It also stressed the need for longer duration of license drawing parallel to the telecom sector’s licensing practices under the Unified License (UL) regime, which is 20 years and renewal is 10 years at a time. 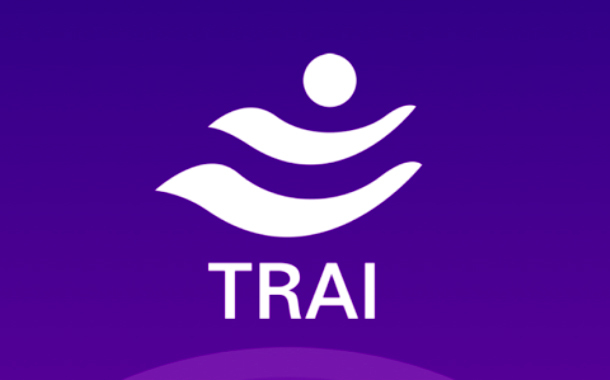 TRAI reiterates its earlier recommendations in view of the growing convergence between the broadcasting and telecom sectors and logical need to align the license period for DTH sector with that in the telecom sector under the UL. Earlier, TRAI has recommended for one-time entry fee of Rs 10 crore to be charged in the new DTH licensing regime. However, The I&B Ministry has proposed to increase the one-time entry fee to Rs 25 crore for the license period of 10 years. In its response to the above-mentioned proposal of I&B Ministry, the TRAI said, “In order to encourage more entrants in the DTH industry, and to compete with the cable industry, wherein there is no entry fee, the TRAI recommends to retain the entry fee to Rs 10 crore”. Currently, the DTH operators also need to pay an initial entry fee of Rs 10 crore.